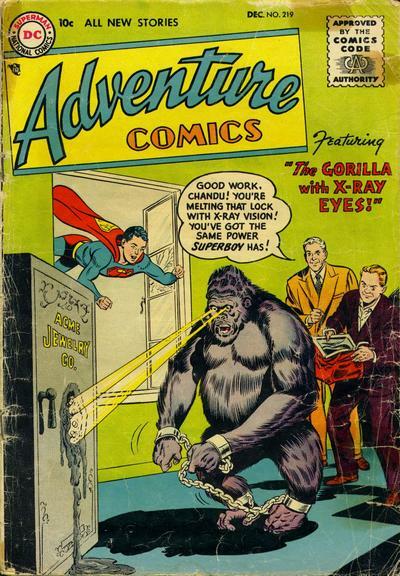 At first I was surprised at how Superman’s x-ray and heat vision were one and the same. Then I got used to it. Now I’ve come back full circle again to being surprised at how often x-ray vision is used to melt or heat things without anyone ever realizing that x-rays don’t work that way.